The Washington Post investigation revealed that the BOB stroller’s front wheel could spontaneously pop off, causing injuries to kids and adults. But the Consumer Product Safety Commission didn’t force a recall. Nearly 100 adults and children were injured by a front-wheel malfunction of a BOB jogging stroller made by Britax Child Safety, but a recall on the product was blocked by a Consumer Product Safety Commission chairperson appointed in 2017 by President Donald Trump, according to the Washington Post. Britax initially refused a request by the commission for a voluntary recall of 500,000 strollers because, the company said, the products met industry standards. But 200 consumers had submitted reports between 2012 and 2018 detailing how the front wheel spontaneously popped off the stroller during use, causing injuries. Ann Marie Buerkle came on as the acting chairwoman of the commission in February 2017, and according to documents and interviews with officials by the Post, she asked staff members to stop pushing for a recall, while keeping the investigation a secret from others. Ultimately, Britax and the commission came to a settlement in November. According to the Post, the manufacturer agreed to run a public-safety campaign and to offer replacement parts or discounts on new strollers. 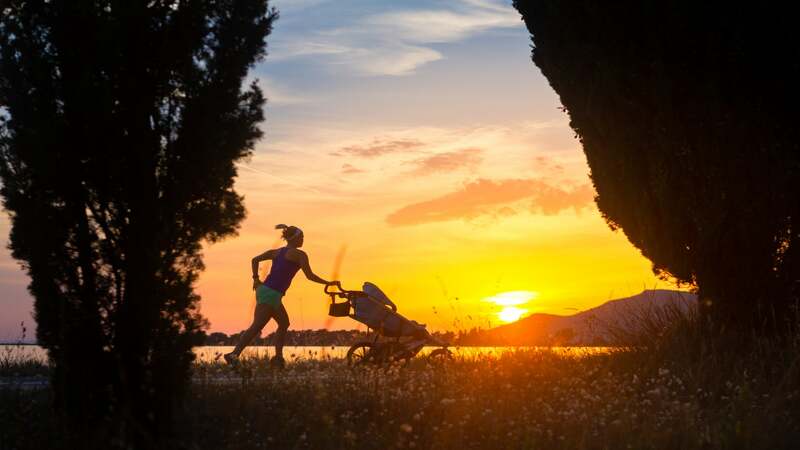 For more information on what to do if you own a BOB jogging stroller, see this article by Consumer Reports.